Claudio Marchisio is an Italian professional footballer who plays as a midfielder for the Italian national team. A product of the Juventus youth system, he has spent his whole career thus far at his hometown club. Since making his breakthrough in the 2008–09 season, Marchisio has often been compared to former Juventus and Italian midfielder Marco Tardelli by the Italian press, due to his energy, tenacious style of play, and good reading of the game, as well as his ability to seamlessly switch between offence and defence. A hard-tackling, versatile, and dynamic box-to-box midfielder, with good vision and technique, he is able to play as a defensive midfielder, as a playmaker, or out wide, but his preferred and most effective position is in the centre. Though right-footed, he is also competent with his left, as evidenced by his penchant for attempting a shot or scoring goals from outside the penalty box with both feet, if given the chance. While in the youth system, Marchisio played as a forward and as a trequartista (offensive midfielder), modeling himself after his childhood hero Alessandro Del Piero, until he was switched to a deeper midfield role at the age of 16, due to his slender physique. During the 2004–05 and 2005–06 seasons, he was called up to train with the first team numerous times by Fabio Capello and given a squad number. He made the bench for the game away at Cagliari but remained an unused substitute. Later that season, he captained the Primavera side to their first Campionato Nazionale Primavera title in 12 years and a runner-up finish at the Viareggio Tournament in his last full season with the Primavera squad. 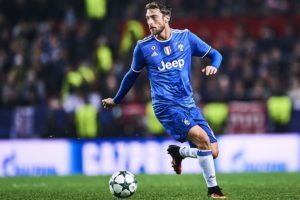 After being included in the preseason friendlies, Marchisio was promoted to the first team permanently following Juventus’ relegation to Serie B due to the Calciopoli scandal and given the number 15 shirt. On 19 August 2006, he made his first team debut in the Coppa Italia third round, coming on as a late substitute for Matteo Paro in a 3–0 win over Martina. In September, he captained the Primavera team for the last time in the Supercoppa Primavera, thrashing old rivals Internazionale 5–1. He then made his league debut on 28 October against Frosinone as a late substitute for David Trezeguet and made his first start in the following match against Brescia. As the season progressed, he established himself in Didier Deschamps’ side and ended the season as first-choice central midfielder. He capped a fine season with an assist for Del Piero’s match opener in the 5–1 thrashing of Arezzo, a result which secured immediate promotion to Serie A mathematically. 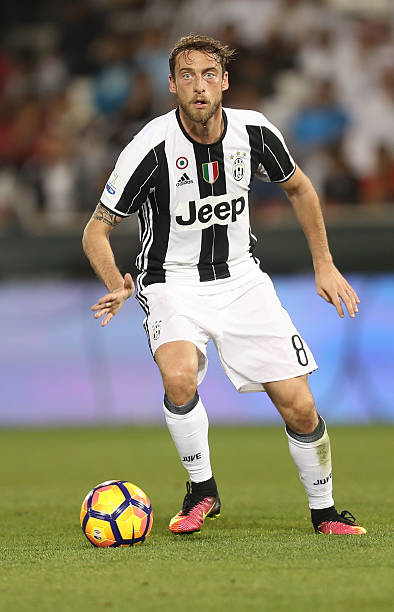 After his impressive performances for Empoli, Marchisio returned to Juventus for the 2008–09 campaign and made an impressive Champions League debut, playing the full 90 minutes against Artmedia Petržalka in the Champions League third qualifying round, second leg. 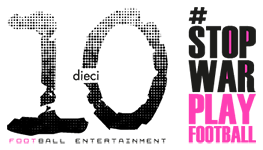 In November, former Milan and Fiorentina striker Stefano Borgonovo wrote about him on La Gazzetta dello Sport: “Marchisio has everything needed to play at the highest level…[He] has personality, reminds me of the great Marco Tardelli.” Under Ranieri, he eventually established himself as first-choice due to injuries and lackluster performances from other midfielders. He further established himself in the starting eleven after a man-of-the-match game against Milan in pouring rain that earned him rave reviews from the media. He quickly became a firm favourite amongst the Bianconeri fans and they voted him as their Player of the Month for December on the club website. Five days after his 23rd birthday, he scored his first Serie A goal, the match-winner against Fiorentina. Less than a week later, he was rewarded with an improved five-year contract extension. His season was interrupted by a series of minor injuries in April, which resulted in him being sidelined for almost a month, and he returned to the starting eleven for the penultimate matchday away at Siena, marking it with a goal and an assist for captain Alessandro Del Piero’s second goal of the match in a 0–3 win and then setting up Vincenzo Iaquinta’s opener in a 2–0 home win against Lazio, a result that ensured a second-place finish for the Bianconieri. When the season ended, he was continuously linked with various clubs, but Director of Sport Alessio Secco ended all speculation by listing him as one of the “untouchable” players. His good performances did not go unnoticed by Italian national team coach Marcello Lippi, who later handed him his senior international debut. Marchisio married Roberta Sinopoli in June 2008 and they have two sons, Davide (born in August 2009) and Leonardo (born in March 2012). His wife, a former nationally-ranked junior tennis player, supported Juve’s crosstown rivals Torino as her father used to play for the Torino youth teams as well as various clubs in the Serie C2 and Serie D. Marchisio has his wife’s birthday tattooed on the inside of his arm and occasionally kisses it when celebrating a goal. A fan favorite, Marchisio is affectionately known as Il Principino (“The Little Prince”), a nickname he acquired from Juventus teammates early in his career due to the way he dressed and for his composed behaviour on the pitch; the nickname was later popularised by the Juventus-supporting Premium Calcio football commentator Claudio Zuliani. 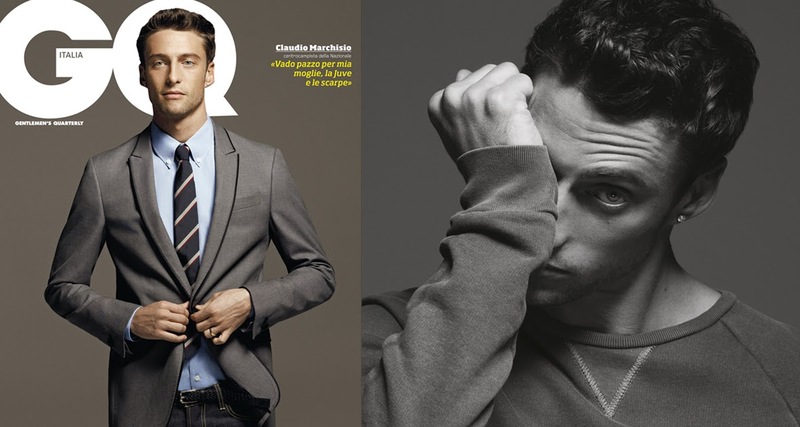 Marchisio was also awarded by many fashion magazines as “Best dressed footballer”and he appeared in the cover of many fashion magazines. The 2014–15 season was a watershed season for the midfielder as he reached several milestones: his 200th (Serie A) and 300th (all competitions) appearances for Juve and first Coppa Italia title and Champions League final appearance. 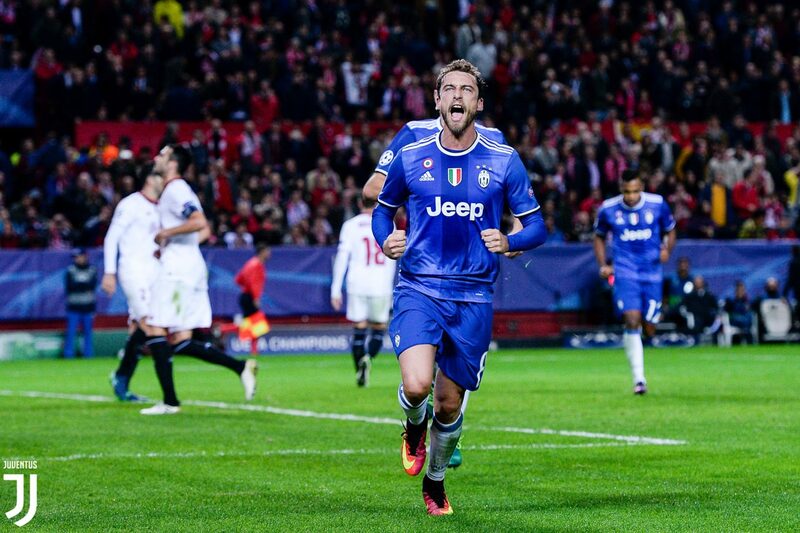 Marchisio scored his first goal of the 2014–15 season, under new manager Massimiliano Allegri, on 13 September, a 2–0 home win over Udinese. On 15 February 2015, he made his 200th appearance in Serie A with Juventus, scoring a goal in a 2–2 draw against Cesena. 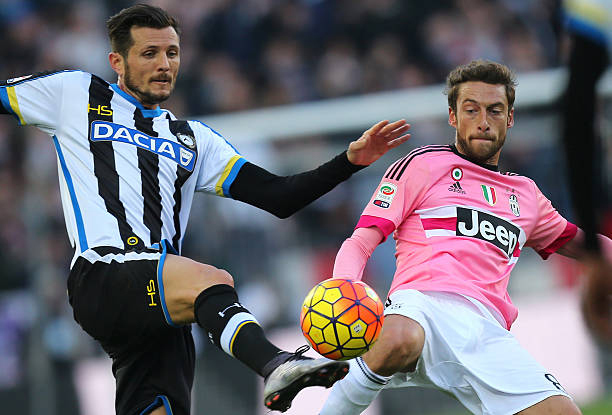 Marchisio made his 300th appearance in all competitions for Juventus in a 3–2 home win against Fiorentina on 29 April. 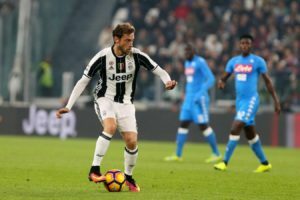 In the absence of Andrea Pirlo due to injury, Marchisio occasionally deputized as designated corner and indirect free kick taker. On 2 May, he took part in Juventus’s 1–0 win over Sampdoria, which allowed the club to capture the Serie A title for a fourth consecutive time. 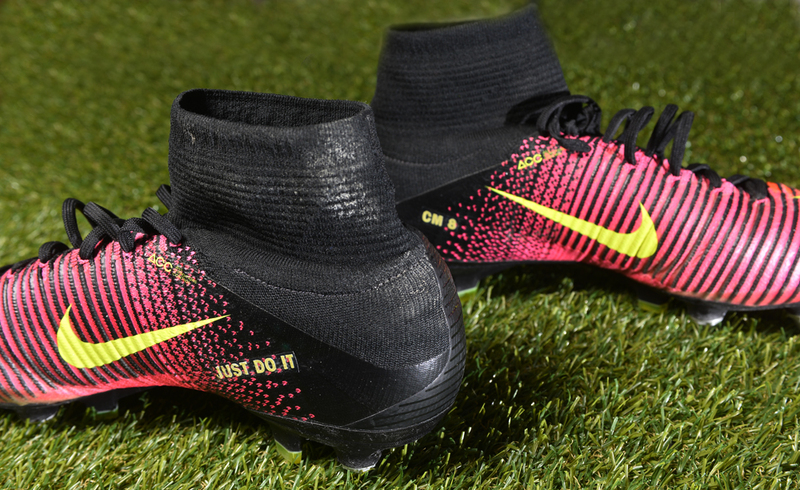 On 16 May, he scored the winner against Inter in the Derby d’Italia, the first time he has scored from the penalty spot during a match. 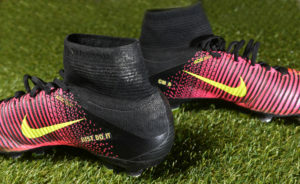 In the Champions League Final loss to Barcelona, he started the counterattack with a backheel pass that led to Álvaro Morata’s equalizer, but the eventual winners scored two more goals to win 3–1. 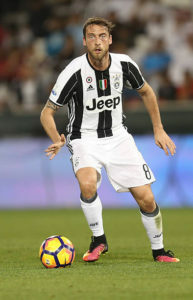 With 52 appearances, Marchisio was one of three players, the other two being Bonucci and Argentine midfielder Roberto Pereyra, to make the most appearances for Juventus across all competitions that season. 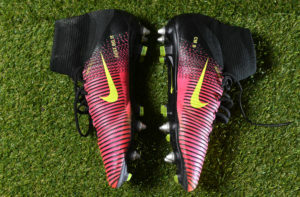 Although he did not score as many goals as in previous three seasons, he tallied the second most assists, only one less than top scorer Carlos Tevez. 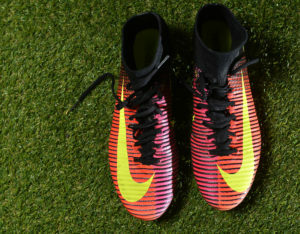 He was named in the UEFA Champions League squad of the season and voted Player of the Season for 2014–15 by registered users of vecchiasignora.com, the largest Italian-language Juventus fansite. 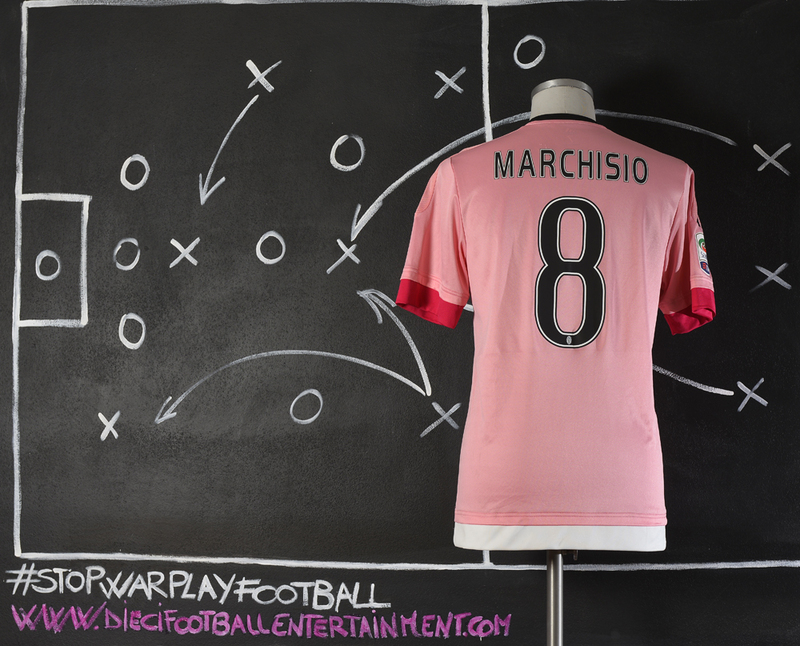 Marchisio is known for his versatility and ability to play anywhere in midfield, as seen in various formations and positions he has been played in by his coaches. He has been used out wide in both a three- or four-man midfield, or as a defensive midfielder, but his preferred and most effective position is that of a central midfielder, where he is given the license to freely switch between defensive and attacking positions, instead of being limited to a single role. He is sometimes classified as an attacking central midfielder (known as a mezz’ala in Italian football), due to his penchant for scoring goals, rather than as a traditional deep-lying “creative” central midfielder (known as a regista in Italian football) in the mold of Andrea Pirlo. In the English language media he has been described as a “box-to-box midfielder” as he is neither a pure defensive nor an attacking midfielder, although he is able to play in both positions when necessary. He has also occupied a deeper playmaking role for his team, in particular after Pirlo’s departure in 2015, in which he has been praised for his ability to spread the ball wide, or dictate play in midfield with his passing. 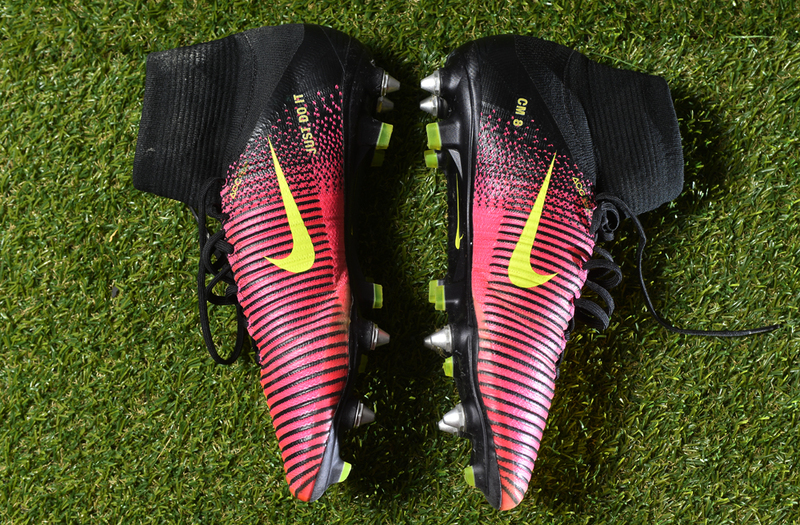 A former forward, with an eye for goal, he has also been fielded in more advanced roles, as a deep-lying forward or attacking midfielder in a 3–5–1–1 formation. 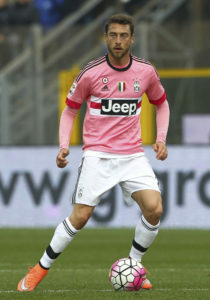 Regarded as a precocious talent in his youth since his emergence in Juventus’s starting line-up, Marchisio’s physical strength, pace, energy, positional sense and tactical awareness in his prime allowed him to excel in the centre in a box-to-box midfield role, and enabled him to establish himself as one of the top midfielders of his generation in Italy, Europe, and the world. In spite of his ability, however, he has been known to have a tendency to be injury prone. 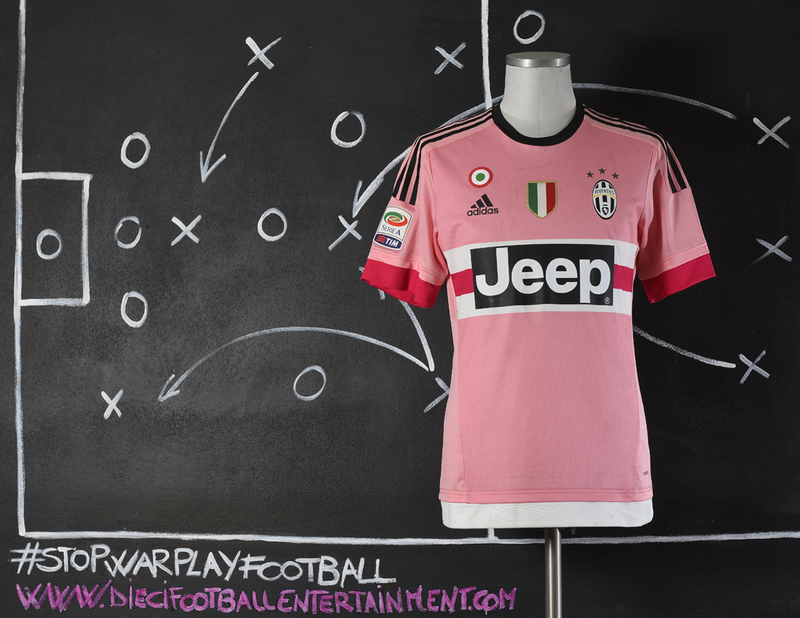 Known for his adaptability, Marchisio’s role has evolved over the years as managerial styles and tactics have changed. During the early years of his career, he was paired in the centre alongside a defensive midfielder such as Felipe Melo in a four-man midfield and was left to play more of an offensive and creative role. During the 2011–12 season at club level, he was deployed effectively alongside Pirlo and Chilean international Arturo Vidal in Juventus’s three-man midfield in their 3–5–2 formation under Conte. 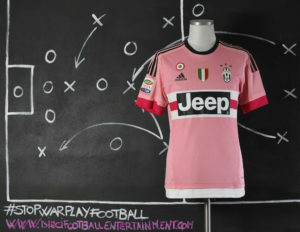 A large part of Juventus’s success in Italy that season was due to the fact that Marchisio and Vidal were able to interchange quickly between defensive and attacking positions and compensate for Pirlo’s defensive weaknesses by leaving playmaking duties to the latter; this formation allowed all three midfielders to contribute with 19 league goals, almost a third of all goals scored by the team that season, as they went on to win the league. 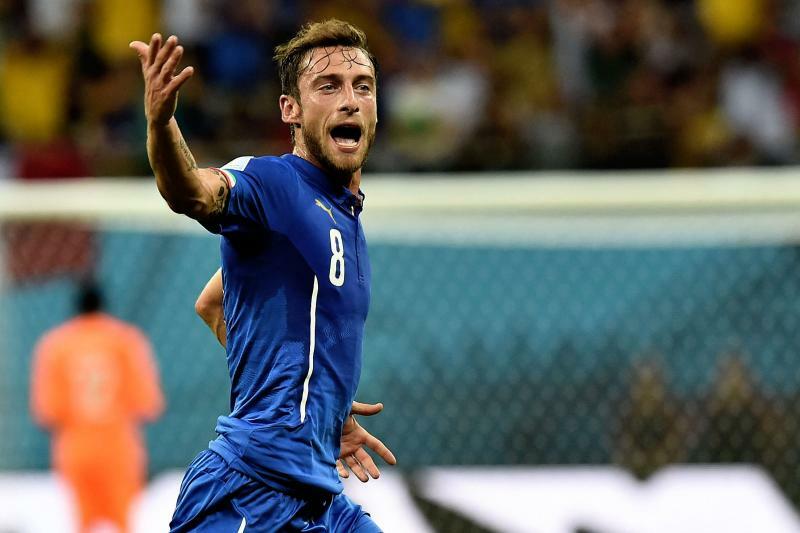 Under Prandelli’s tenure with the Italian national team, Marchisio has played a similar role in supporting Pirlo alongside Roma midfielder Daniele De Rossi, and has also played as a false-attacking midfielder on occasion. Since 2014, at club level, with Massimiliano Allegri’s switch in tactics, as well as Marchisio’s injury struggles, and Pirlo’s subsequent departure in 2015, Marchisio has been played in a much deeper, creative role, usually in front of the back-line, where he effectively provides the link between defence and offence by intercepting balls and disrupting the opposition’s play where necessary, while also looking to orchestrate attacking moves with his passing after winning back possession. One of Marchisio’s key strengths is his ability to switch from defence to offence seamlessly after winning back the ball, while remaining tactically disciplined in either role; his athleticism, tackling, vision, range of passing, and good reading of the game enables him to break down the opposition’s play, and quickly transition the ball forward to create chances for his more attack-minded teammates. Marchisio is also gifted with flair, agility, and excellent technique, as well as good dribbling skills and close control in tight spaces. These attributes, as well as his ability to pass and shoot with both feet, despite being naturally right-footed, make him a threat in the opponent’s half, especially in or outside the penalty area; if given the chance, he has been known to attempt a shot on goal, either from distance, or by finishing off a teammate’s pass after making late runs from behind into the area, – as exhibited by his goals against Cagliari in January 2014, Luxembourg in a June 2014 friendly, and England at the 2014 FIFA World Cup. Following Pirlo’s departure, he has also developed into an effective corner and indirect free kick taker. Due to his composed yet hard-working and tenacious style of play, Marchisio has garnered comparisons to Juventus legend and 1982 World Cup winner Marco Tardelli by the Italian press, who was arguably one of Italy’s greatest “two-way” midfielders. Marchisio has also cited Steven Gerrard as one of his major influences. In addition to his qualities as a footballer, Marchisio has also been credited with personality and leadership; indeed, since breaking into the first team, he developed a reputation as a big game player for the club, due to his penchant for scoring or setting up “clutch” goals during important games. During his first Serie A season with Juventus, all three of his goals were decisive – being either match-winners or the opening goal of the match. He has also scored crucial goals against Juventus’s derby rivals, Internazionale and Torino.